11×14, 300 DPI. 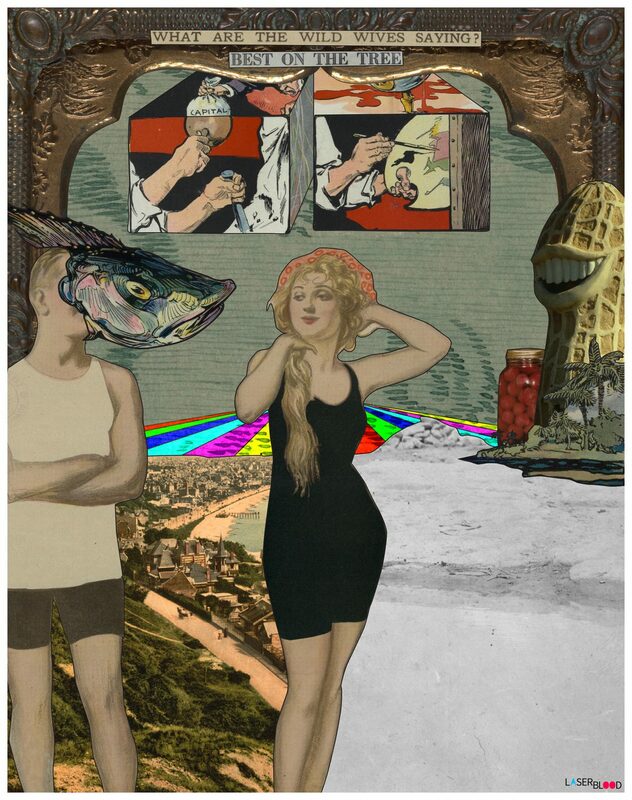 Digital collage made using numerous items from the digitized libraries found at the Library of Congress. Focusing on Puck Magazine illustrations.